This event confirms research and reports published by TEDIC about surveillance capabilities of the state that could result in unlawful breaches into people‘s private communications. Several constitutional guarantees, such as the inviolability of personal correspondence, freedom of the press, the right to freedom of expression and privacy as well as the criminal procedure code and international treaties that the Paraguayan state has ratified have been violated by the institutions that are responsible of their enforcement. We call for sanctions to those responsible of violating the Constitution and transparency and accountability from the government about its surveillance activities. We also strongly suggest that those affected take legal actions in order to set a precedent that will deter others from engaging in these types of activities that seriously undermine our democracy. 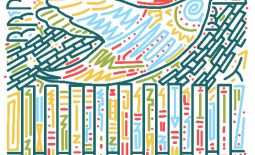 Our research has shown that the Paraguayan state has surveillance capabilities. Another major finding is the lack of a strong normative framework against potential abuses. We have expressed our worry about certain norms, law initiatives and activities by the state‘s security agencies that reveal that they could violate people‘s privacy without adequate control mechanisms. Finfisher: The government acquired this malware in 2012, according to an investigation by Citizen Lab of Toronto University. Follow-up research by TEDIC gathered purchase receipts and delivery/reception acts implicating the anti-drugs agency (SENAD) in the acquisition of FinFisher. The evidence appears in several publications by ABC Color newspaper. Galileo software – Remote Control System (RCS): Wikileaks cables revealed exchanges between the Public Ministry and the firm Hacking Team over the potential purchase of the software. In October 2014, Hacking Team‘s local partner requested an additional item, showing evidence that the paraguayan authorities followed-up on the offer. Authorities have not provided solid explanations about these findings. Only Luis Rojas, the former head of the anti-drugs agency, admitted that the institution possesses surveillance technology, minimizing its capabilities. However, our research shows that this agency bought FinFisher, which is a highly intrusive technology to intercept communications. 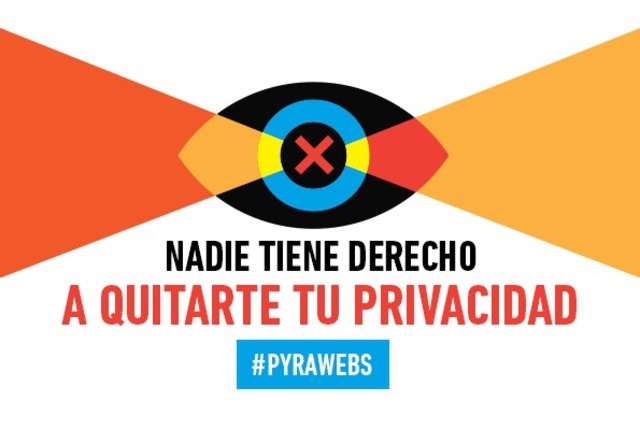 ¿Does the state protect the privacy of Paraguayan citizens? 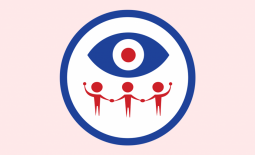 Unfortunately, the paraguayan state has not shown interest in protecting citizens’ right to privacy. In fact, evidence shows that it has carried out activities that violate this fundamental right. Our laws lack effective protection mechanisms, and there is not a public body in charge of effectively supervising surveillance requests. Paraguay does not have a robust protection of personal data bill, and citizens remain unprotected against potential abuses or violations of their personal communications. The only mechanism available is habeas data, a constitutional warrant that allows citizens to have access to personal information that the state or private firms handle. People who are target of these types of wrongdoings are virtually helpless, a fact that is incompatible with the obligations that the paraguayan state has adhered to.